"We can replace the variety of colour by black and white, or in any case not struggle against nature to make light... we must manage to put the sun behind the canvas, the picture must have the power to generate light." Henri Matisse, 1949. 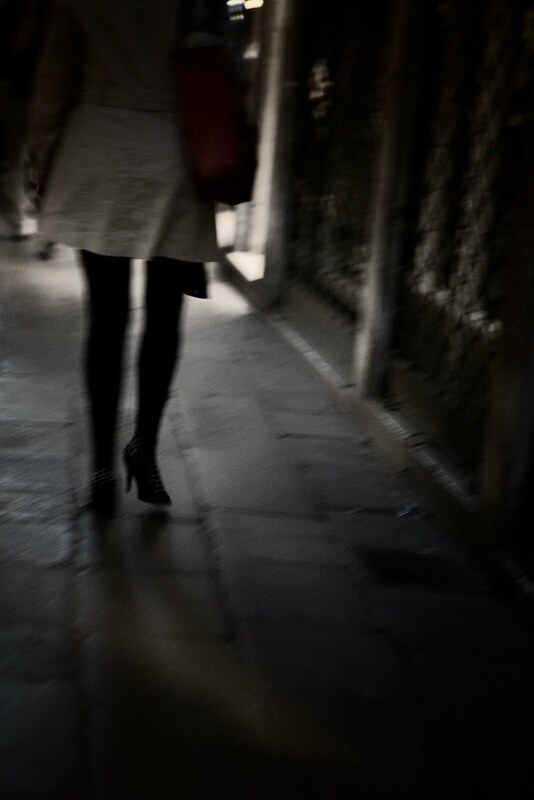 This low-light image is one of my favourite's from our recent tour in Venice. Photography is emotional - we all respond to images based on our own emotional lives. Our favourite images may certainly not appeal to our family, friends, colleagues, fellow photographers. When you show your images to people after your trip, be prepared for this and never be disheartened if others dismiss your favourite images with a "oh, but it's blurry"... How we see and respond to photography will always be based on who we are, and we are unique individuals. 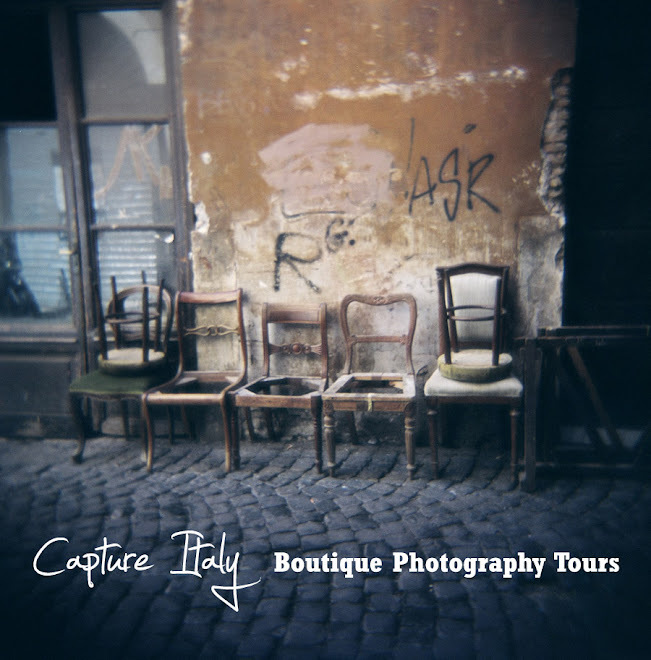 Happy Shooting, from Dianne and Lisa at Capture Italy.